It's easy to lose sight of your weight loss goals. And you can feel unmotivated if you don't know why you're wanting to lose weight in the first place. Make sure the reasons are specific and unique to you. Having a concrete mission that speaks to you will refocus your weight loss efforts. On your weight loss journey, you will encounter lots of obstacles. If you're feeling unmotivated, you should explore why that is. Maybe you're stressed, burned out, or fatigued. You should also examine what could be holding you back from achieving your weight loss goals, such as fear of failure. 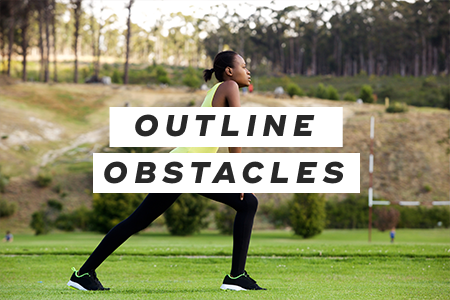 Outlining obstacles and ways to overcome them will set you up for weight loss success. 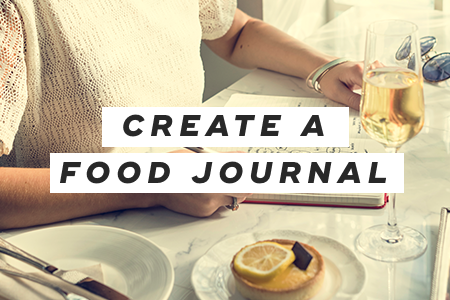 Tracking your intake on a regular basis can make you feel more in control of your eating habits. It's also easier to make small changes to your diet. Try using a fitness app, such as MyFitnessPal, to track all your daily calories, including macronutrients. 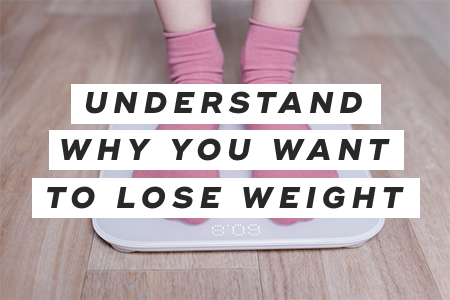 Focusing on the numbers on the scale will only make you feel super frustrated. 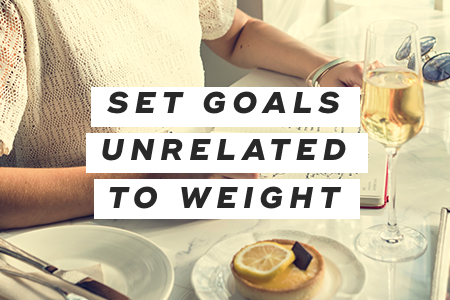 Instead, focus on goals not related to weight, such as swapping out soda for sparkling water, going for a walk on your lunch break, and eating more vegetables. Be sure to only focus on one goal at a time. It takes time to change habits. But, soon your new habits will feel natural and comfortable. 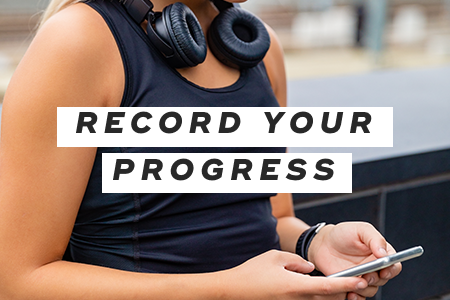 You'll want to record your progress over time in a log. This will serve as proof that you are meeting your goals, which will keep you motivated. Setbacks are inevitable. Instead of letting them defeat you, learn from them. Figure out what leads you to slip up, and brainstorm how you can prevent it in the future. 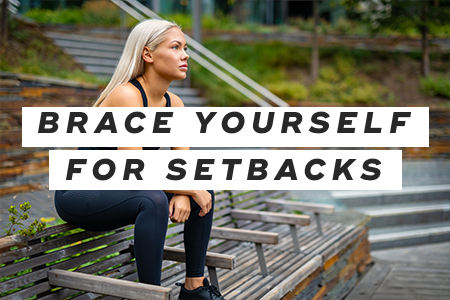 Remember that a setback doesn't mean you've failed. 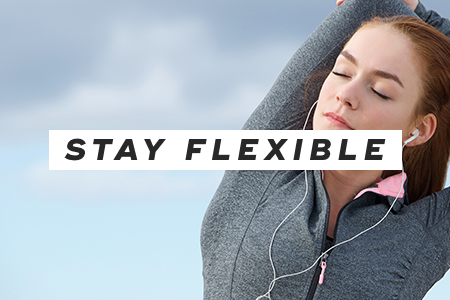 Make sure to stay flexible with your goals. This will allow you to move forward. You should also break larger goals down into smaller ones. Be open to modifying goals, whether it's going at a slower pace or adjusting the amount of weight you want to lose, to set yourself up for success. Staying motivated when it comes to weight loss is challenging. But you can easily restart your weight loss motivation by creating a mission, addressing how you'll overcome obstacles, and learning from setbacks. You'll be much more likely to succeed with some thoughtful planning. "How to Rekindle Your Weight Loss Motivation," Shape, April 12, 2018. "What to do if You Want to Lose Weight, But Just Can't Motivate Yourself to Get Started," Women's Health, February 15, 2017.